Do you want to Verify your Email and Mobile number in Aadhar Card? Verification of Aadhar Email/Number is used to verify your Email Address and Mobile Number that you declared during the Enrolment Process. It is an important thing to do to ensure that your Email and Mobile number is always connected to your Aadhar Card. Well, Today I will tell you how you can Verify your Email and Mobile Number Easily. It is recommended if you Verify both of them. Verification of Email Address is used to verify your Email Address that has been declared during Enrolment or Update request. 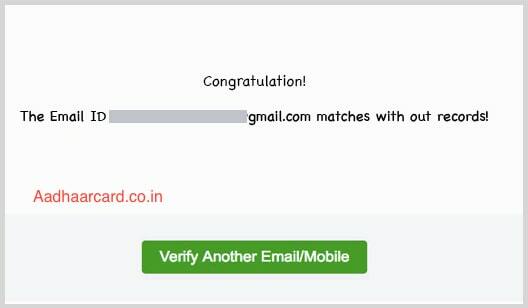 Email Address Verification in Aadhaar is an essential factor to ensure that your Email is connected to your Card. 2. Click on Verify Email/Mobile Number located under Aadhaar Services section which will redirect you to another Page. 3. Enter your Aadhaar Number, Email Address and Security Code in their Field. 4. 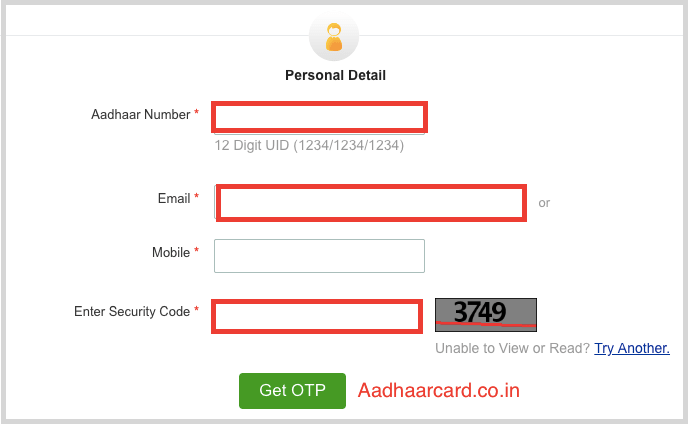 Click on Get OTP and an OTP will be sent to your registered Mobile Number. 5. 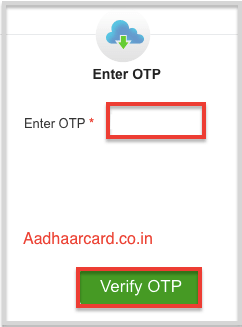 Enter your OTP and click Verify OTP which will redirect you to another Page. Now as you Email is Verified, we must proceed for the verification of Mobile Number in Aadhaar. Note – After the Verification of Email and Mobile Number, be sure to Verify your Aadhaar Card Number. Verification of Mobile Number is used to verify your Mobile that has been declared during Enrolment or Update request. Mobile Number Verification in Aadhaar is a crucial factor to ensure that your Mobile Number is connected to your Card. 3. Enter your Aadhaar Number, Mobile Number and Security Code in their Field. After the successful Verification of your Email and Mobile Number, you must also Verify your Aadhaar Card Number.